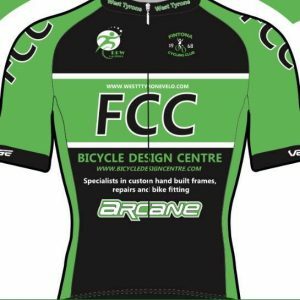 ‘Bicycle Design Centre’ are delighted to announce that we have renewed our Team Sponsorship deals with Arcane Cycling Team , Fintona CC (westtyronevelo.com) & Arcane Women’s Team for 2018. All teams have been very successful in 2017 , and have showed an ambition to continue improving in the coming years. We (BDC) wanted to give our Riders the added security of having a title sponsor as early as possible , to help with new signings , new Team clothing orders etc. 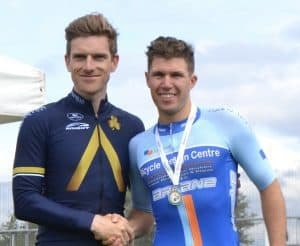 The Arcane Cycling Team have an exciting young Elite Mens lineup both on Road & Track , and the Multi National Medal winning squad have already improved their team for the coming season . ACT will have three riders racing full-time in 2018 and they will be led on Road & Track by experienced International Darragh Zaidan . Darragh is delighted with the progress of the team , after Arcane CT decided to put its faith in talented young elite riders in 2017. 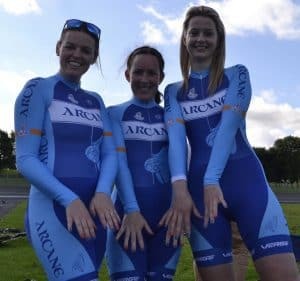 The Arcane Women’s Team was formed in 2017 (sponsored & coached by Martyn Irvine) and it has already exceeded its original ambitions. The team was led this year by former Irish Internationals Grace Irvine & Róisín Kennedy, and we are expecting 2018 to be a breakthrough year for the women. BDC will also be the Title Jersey Sponsor for Fintona CC for 2018 . 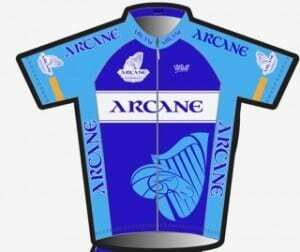 The deal includes an agreement between ‘Arcane Cycling Team’, and Fintona CC for a free transfer of riders for National & International events. 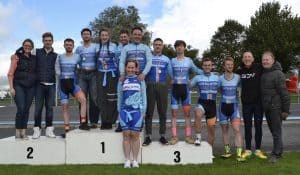 As well as being the longest established cycling club in West Tyrone having being formed in 1968, Fintona CC has a strong heritage of event promotion, success in regional and national competition and raising money for charities through numerous leisure activities.